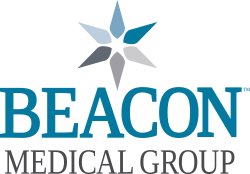 At Beacon Medical Group Specialists Fulton Street, we look forward to providing you with the best possible care. We pride ourselves in using the latest technology and offering a compassionate, collaborative patient-centered experience. Otolaryngology (Ear, Nose and Throat): Treatment of sinus/allergy disorders and minimally invasive sinus surgery available. 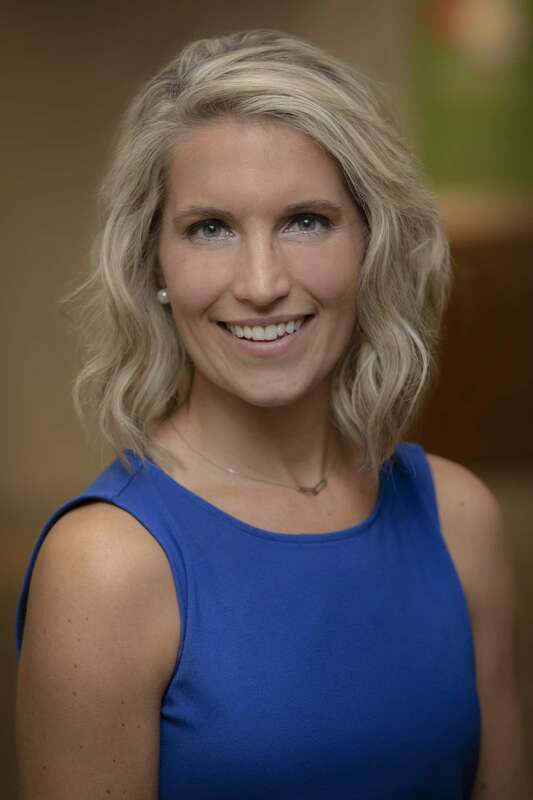 Our physician has expertise in treating chronic ear infections, hearing loss, dizziness, thyroid disorders and a variety of other ear, nose and throat problems for pediatric and adult patients. Audiology: The science of hearing, balance, and related disorders. Audiologists are experts in diagnosing and managing disorders of the auditory and balance system.